"Idris Elba Should Play Bishop," Says Chris Claremont. If we listen to Chris Claremont, Idris Elba would be picking up another Marvel role before long. The legendary Uncanny X-Men scribe took to social media to reveal some thoughts on another character Elba could play, and it will make many excited. According to Claremont, the writer thinks Elba is perfect to play Bishop, the time- travelling mutant introduced in the 90s. The character has only had one live-action appearance so far. Omar Sy played the role in X-Men: Days of Future Past. Elba just got over with his role as Heimdall. He was killed off in Infinity War. 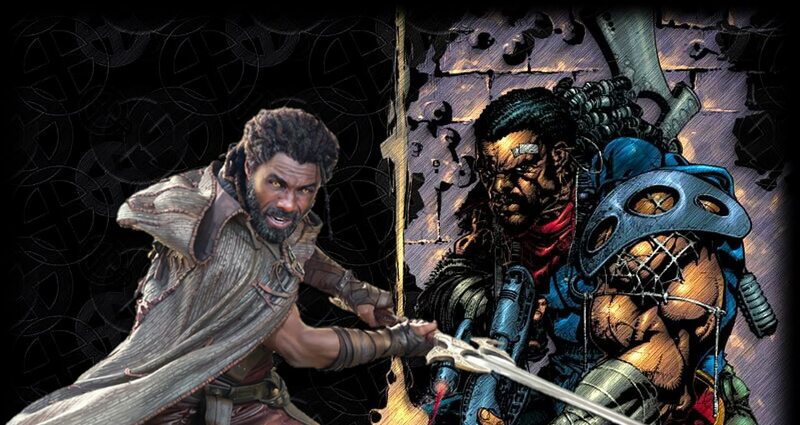 Elba appeared as Heimdall five times, and is most likely done with MCU. With the impending Fox/Disney deal set to close by the end of this year, it’s unlikely that the actor would ever play Bishop. Elba earlier revealed he wants to play a bigger superhero during a press tour for Thor: Ragnarok.